Canon 7D Mark II Firmware Verison 1.1.0 Coming Soon ! 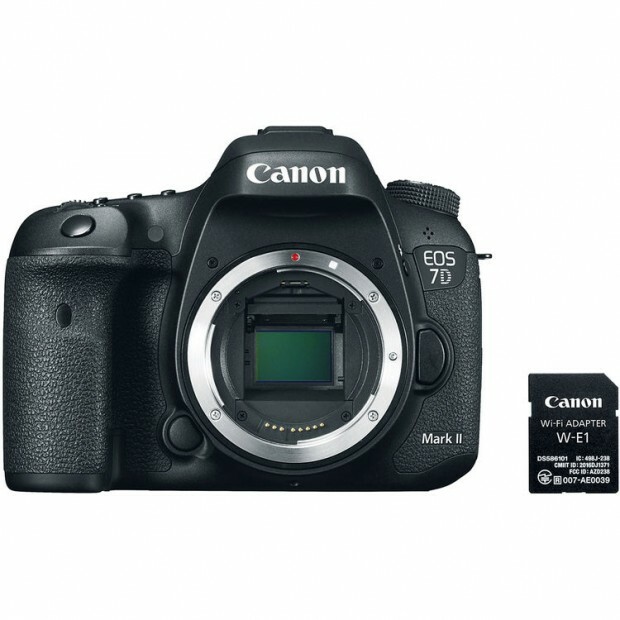 Canon UK has announced a new firmware update for the Canon EOS 7D Mark II DSLR camera. The new firmware verison 1.1.0 will be available in early September, 2016. 1. Wi-Fi adapter W-E1 (B&H Photo Video / Adorama / Canon Direct Store) will be supported. 2. A setting will be added to enable or disable automatic storage of the lens if it is extended out when a gear-driven STM lens*1 is attached, and the power switch is turned to [OFF]. 3. Lens optical correction data for the EF-S 18-135mm f/3.5-5.6 IS USM lens will be added to the camera. Next Next post: Sony FE 50mm f/2.8 Macro Lens Announced, Price $498 !